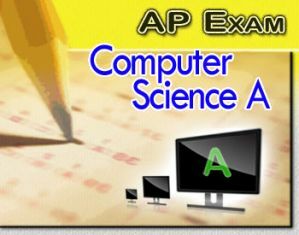 The AP Computer Science A Exam, and other AP exams are available for purchase at the YLHS ONLINE STORE. Exam purchase is available until Wednesday, MARCH 28th at 3:15pm! !